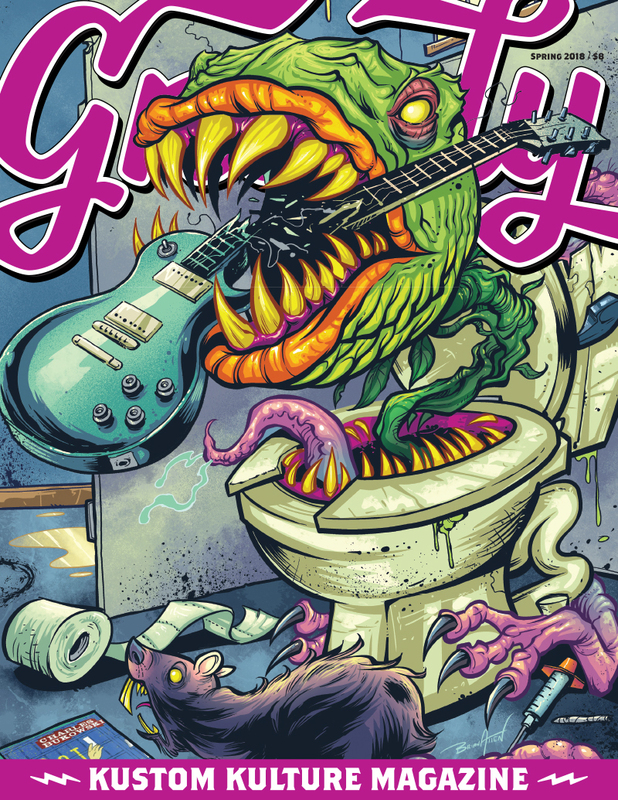 My buddy Johnny has graciously offered two grand prize year subscriptions (print and digital) of Gnarly Magazine for our community. You can enter below and on Instagram. Plus five members and five Instagram supporters will have the chance to win a copy of the newest issue. To enter: Comment Gnarly Magazine rules in this thread. We'll announce the winners on June 18th. Best of luck. Big thanks to Johnny for his kind donation and ongoing support! Please give Gnarly a follow on Instagram for supporting our world! Last edited by LisaBallard; 06-11-2018 at 8:55 AM.